Enjoy our frozen dessert mixes served fresh from soft serve machines. 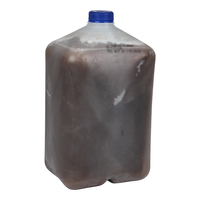 Our mixes can also be used in either a frozen or liquid state for shakes and smoothies. 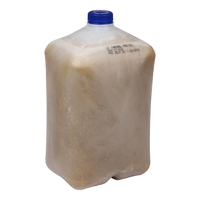 Frozen mix should be thawed approximately 72 hours in a <40° F cooler. Product Should be completely thawed prior to loading in soft serve freezer. 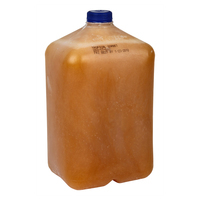 Product properly thawed and stored in <40° F cooler must be used within 14 days. Product delivered frozen. Frozen best by date is 12 months from date of manufacturing.